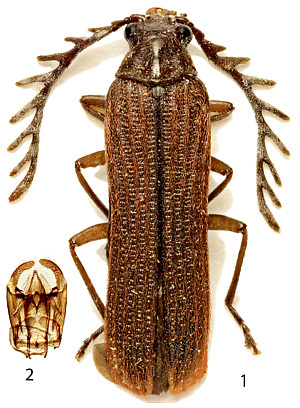 Three new species of the genus Drilonius (Coleoptera: Omethidae) from Indochina. Zoosystematica Rossica, 2014, 23(1): 111-117. [С.В. Казанцев. 2014. Три новых вида рода Drilonius (Coleoptera: Omethidae) из Индокитая. Zoosystematica Rossica, 23(1): 111-117].